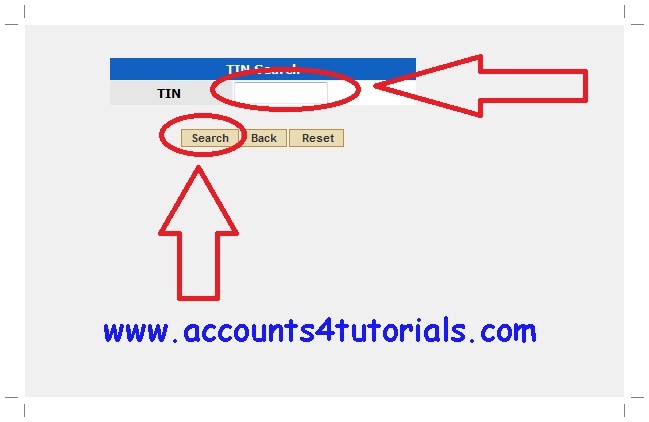 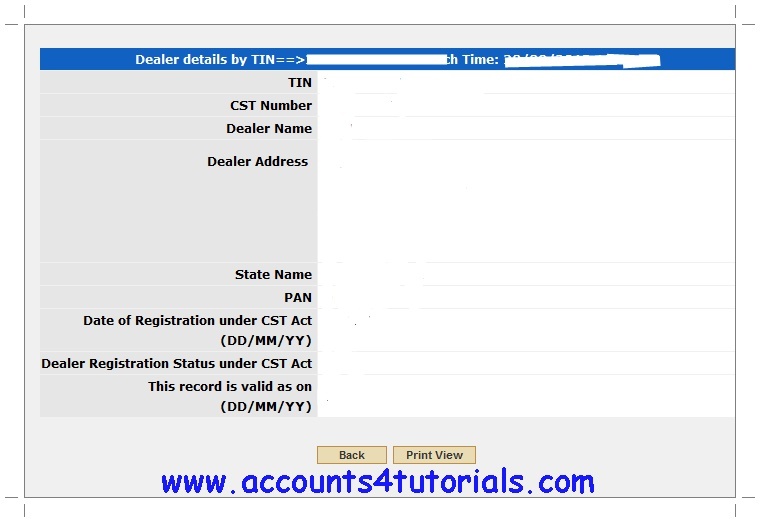 STEP 3: If you Know dealer TIN No, Click on "Search By TIN" or If you know dealer CST No, Click on" Search By CST Number "
STEP 4:Enter TIN Number, then hit on Search button. TIN Number is issued by the State Sales Tax Dept. TIN Number contain 11 Numeric Digits. Here I have provide first two number of TIN Number for All States in India. 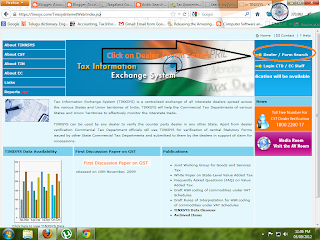 It is helpful for find state of VAT Dealer.